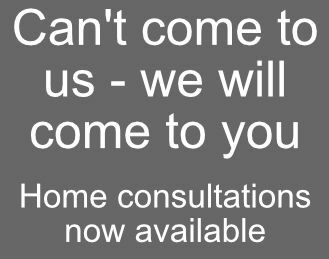 You can book a consultation or after hours home consultation on our website! SR Attorneys offer Fast, Effective & Cost-Effective Legal Solutions: Low-cost Antenuptial agreements and Unopposed divorces. Sound legal advise in Business Law, Contract Law, Criminal Law, Family Law and CCMA Labour related matters. We also offer our clients AFTER-HOURS HOME CONSULTATIONS.